Prevents liquid or liquid vapors entering into internal mechanism of pipettor, even in case of over-aspiration. 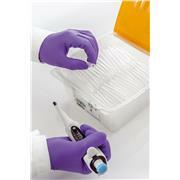 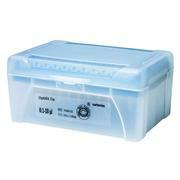 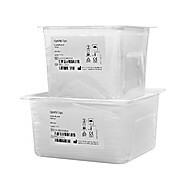 Protects samples from carryover contamination. 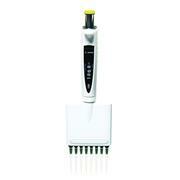 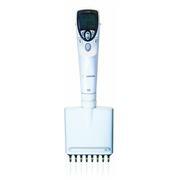 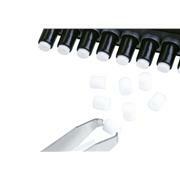 …loads disposable tips and makes tip ejection effortless. 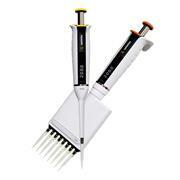 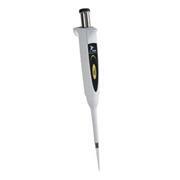 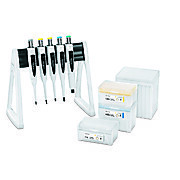 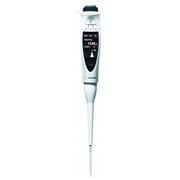 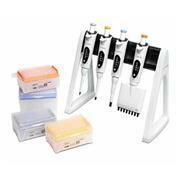 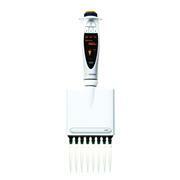 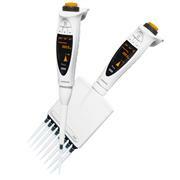 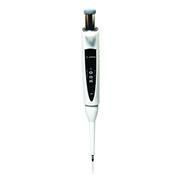 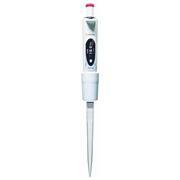 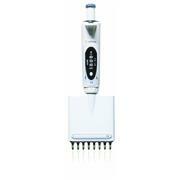 Pipettors are available in 7 volume ranges from 0.1 to 5,000 µL. 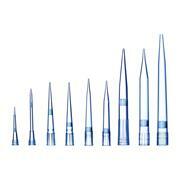 All but the 3 and 10 µL models can accommodate replaceable tip cone filters to help prevent contamination and damage with thumb activated tip cone filter ejection. 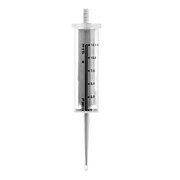 …250 pipettings) and immediately in case of over-aspiration. 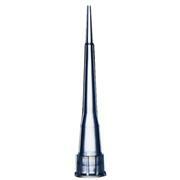 To ensure safety of the user, forceps should be used to change the filter. 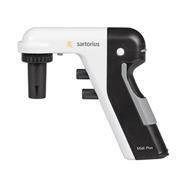 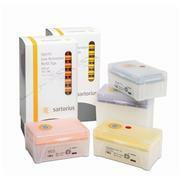 The Sartorius mLINE® pipettes also feature a built-in filter ejector. 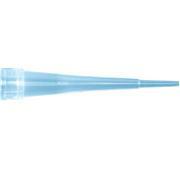 In addition, clean the tip cone with ethanol (70%) prior to assembling a new filter.